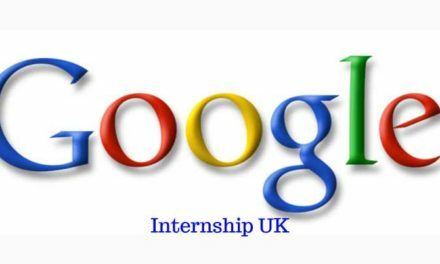 Are you looking for 2019 Summer Internships? 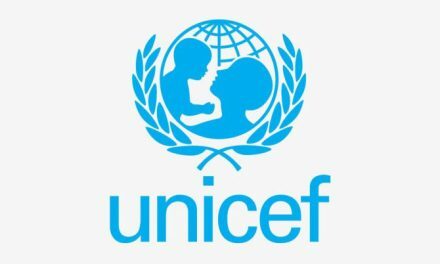 Do you want to work in world best organisations? if Yes, then apply for summer internships in Japan. The Japan summer internships are available in multiple disciplines. You can apply without IELTS or TOEFL for summer students program in Japan. 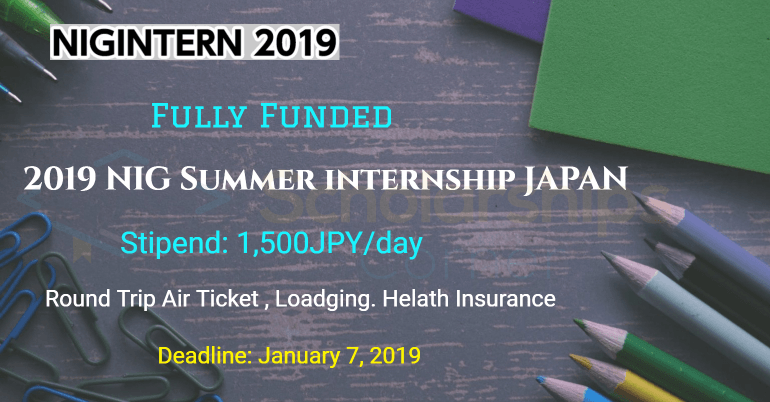 Mostly international summer internships 2019 in Japan are fully funded and applicants do need to pay for anything. The selected summer students will get trained from the world leading researchers in Japan. The duration of Japan internship is from 6-8 weeks. Guidelines and deadlines vary by internship program. The fully funded international internships in Japan are available in multiple disciplines. Please go through all the links given below for more details. The University of Tokyo Summer Internship Program in Japan in Kashiwa is established by the Graduate School of Frontier Sciences the University of Tokyo. The UTSIP Kashiwa will provide scholarships and accommodations to all the selected students. Participants will also experience Japanese culture and world-leading Japanese technology through weekend events and a field trip. 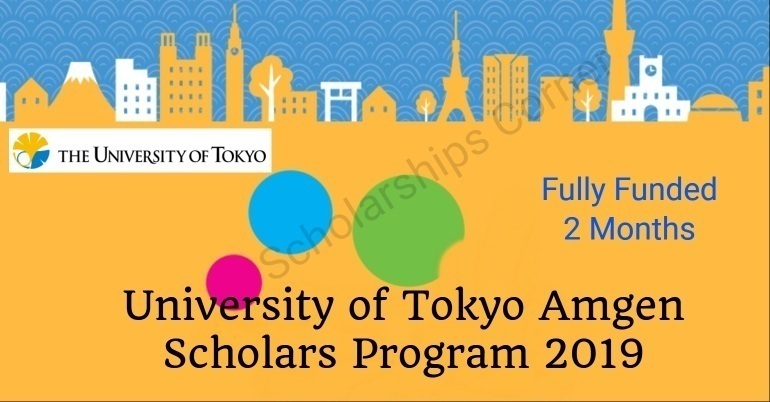 The UTRIP stands for University of Tokyo Research Internship Program. There is no program fees for this summer internship program and all the participants will get free accommodation. The selected students will get allowance which will cover the round air, local transportation and daily expenses. This is a fully funded summer internship program in Japan for national and international students. 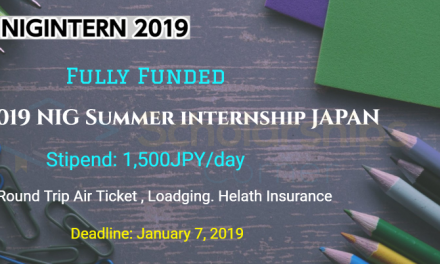 Students from all over the world can apply for this paid summer internship 2019 in Japan. All the cost related to the program will be covered by the organizers. 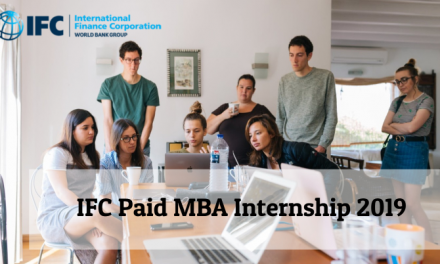 Don’t miss these amazing internship programs. You will be getting experience in world best institutes. Apply as soon as possible. We will be also adding information about more internship opportunities in Japan in this article soon. Do Apply and Share with your friends. GOOD LUCK!